A panel of 27 marine experts from 18 organisations spanning 6 countries has come to a stark conclusion about the health of our oceans. According to a preliminary report issued this week by the International Programme on the State of the Ocean (IPSO) based on current trends we are on the verge of a “phase of marine extinction unprecedented in human history”. The findings come from the first ever interdisciplinary international workshop to consider the cumulative impact of all stressors affecting our oceans. The panel of scientists convened in Oxford University, England by IPSO and the IUCN, considered the latest research across all areas of marine science, and examined the combined effects of pollution, acidification, ocean warming, over­‐fishing and hypoxia (deoxygenation) on the health of the marine ecosystem. Although difficult to assess because of the unprecedented speed of change, the first steps to globally significant extinction may have begun with a rise in the extinction threat to marine species such as reef-­‐forming corals The group found firm evidence that the effects of climate change, coupled with other human-induced impacts such as over-fishing and nutrient run-off from farming, have already caused a dramatic decline in the health of our oceans. Dan Laffoley, Marine Chair of IUCN’s World Commission on protected Areas, and Senior Advisor on Marine Science and Conservation, who co-­authored the report, stresses that while the situation is indeed dire, the fact that we now know the scale of the problem is a positive step. 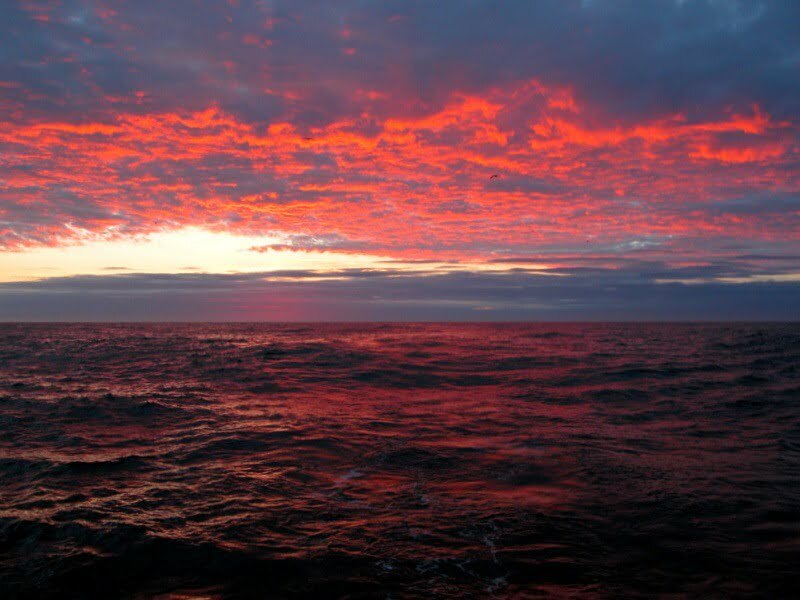 “The world’s leading experts on oceans are surprised by the rate and magnitude of changes we are seeing. The challenges for the future of the ocean are vast, but unlike previous generations we know what now needs to happen. The time to protect the blue heart of our planet is now, today and urgent,” he said. You can download the report’s executive summary and see video clips from key participants on the International Programme on the State of the Ocean website.